A bipartisan bill introduced in Congress would allow automakers to offer the $7500 federal tax credit for buyers of up to 600,000 electric cars. 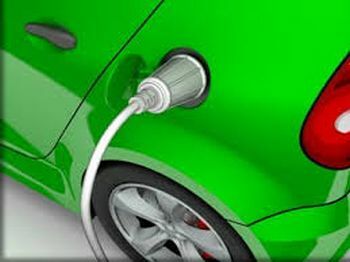 The lawmakers backing the measure said the tax breaks to date have encouraged development and sales of electric cars. Current law allow automakers to offer credits for up to 200,000 electric vehicles per manufacturer. At least two major manufacturers, General Motors Co. and Tesla, have reached the limit and they have lobbied for a removal of the cap.